Nicholas, ‘Nick’ joined Minoli on January 4th and is working within the Merchandising and Marketing department concentrating on ensuring the samples required for all of our clients are prepared promptly and to the very highest standard. 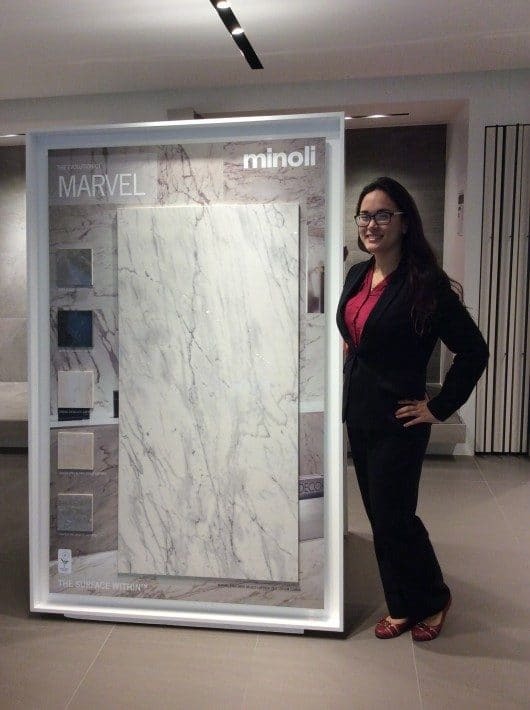 Initially concentrating on updating the projects for major wholesale clients, Nick will also be working on the forthcoming updates of the Minoli London showroom and of course assisting in the launch of the new products launched at the annual Minoli Home House preview held on December 7th. 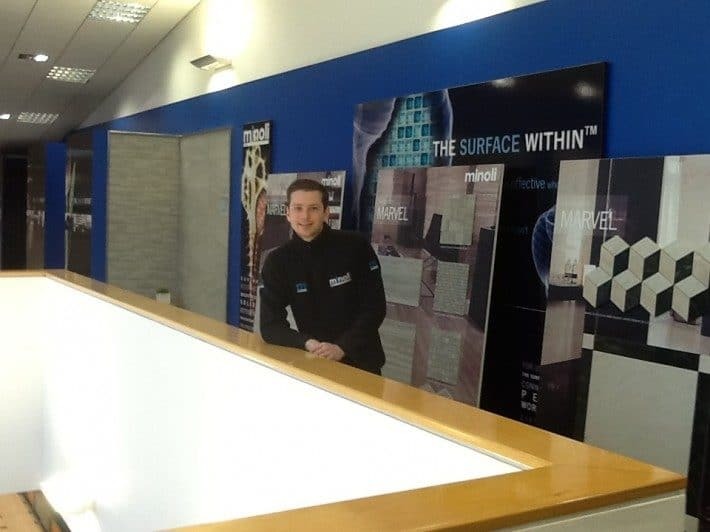 Nick began his career working with Impero Ceramics – a renown Oxford tiling company and has joined Minoli with a view to bring the expertise he learned whilst with Impero to the display systems and presentations for all of our clients, retail, development and automotive. With the year promising to be a very busy one we are looking to add more members to the Minoli team, with new positions being made available within most departments as we continue to expand the team to continue to service the increased demand for our products and of course the unique Minoli service.